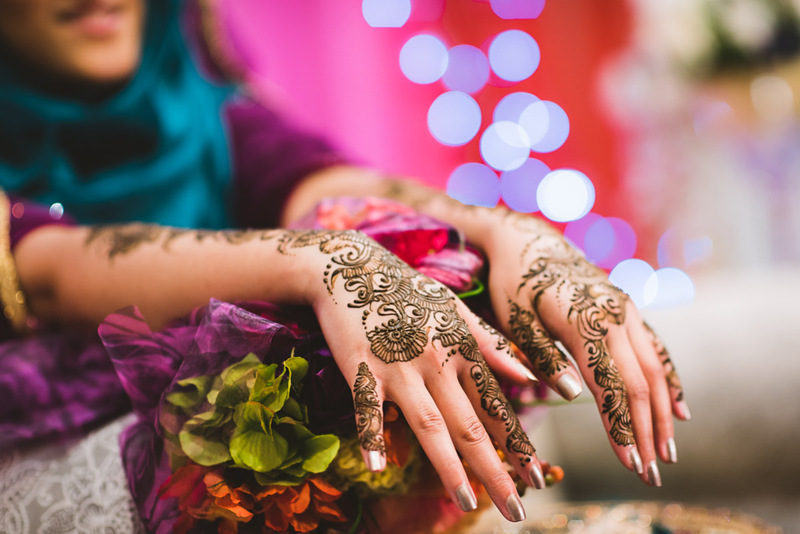 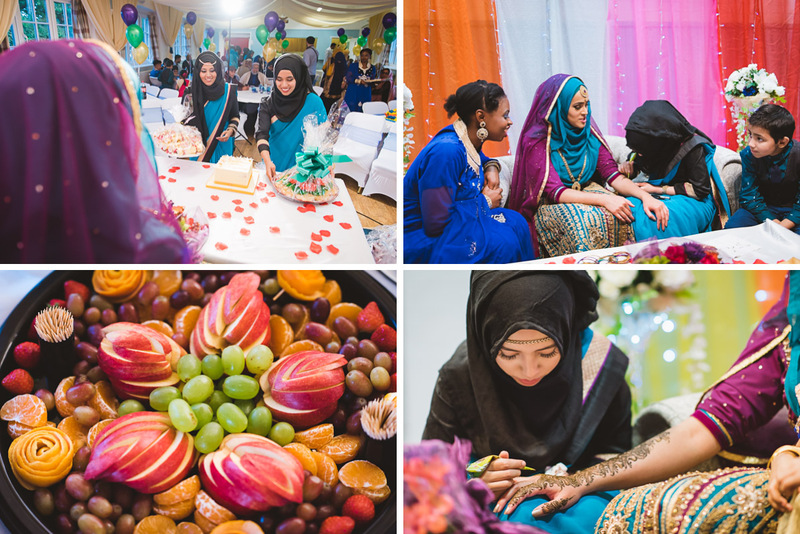 If you’re looking for a female mehndi party photographer in Southampton or Hampshire then please get in touch. 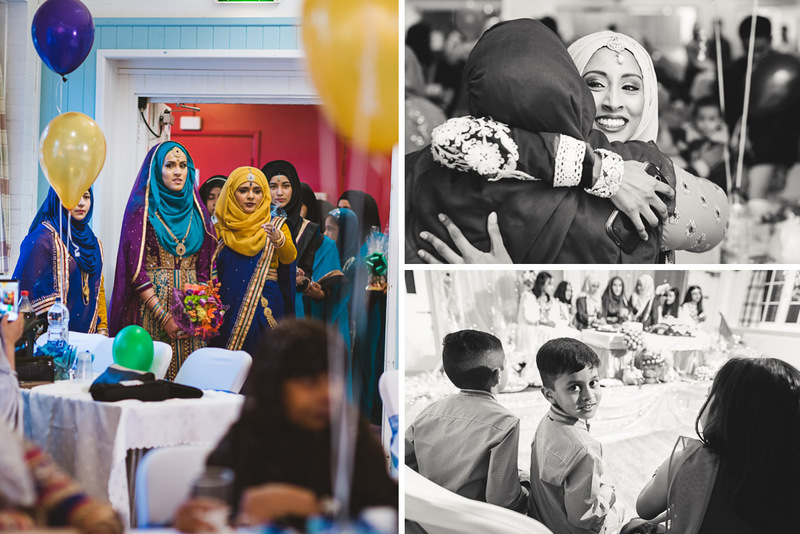 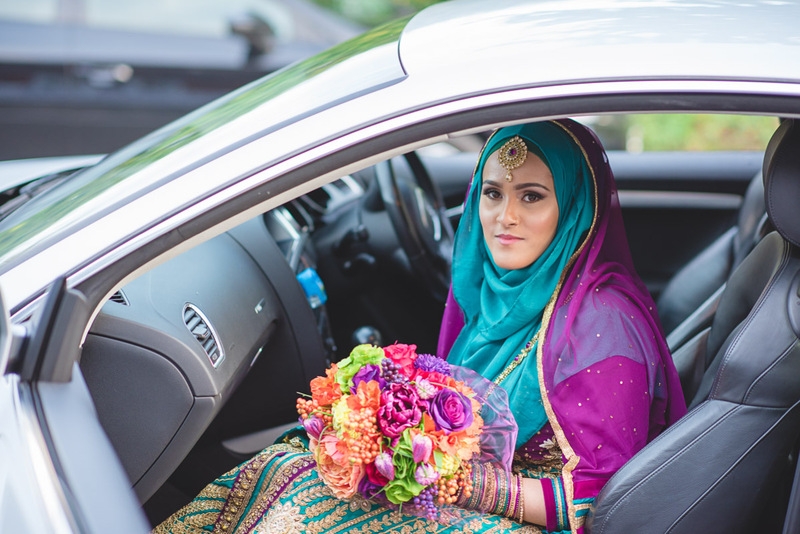 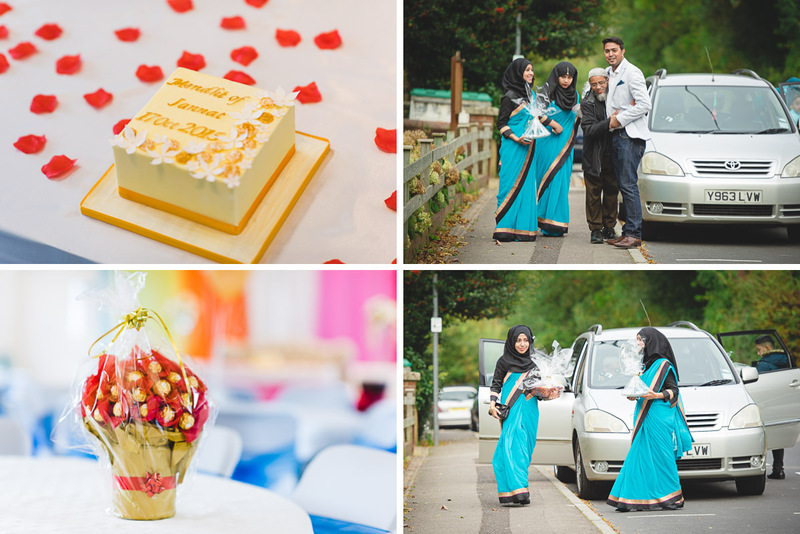 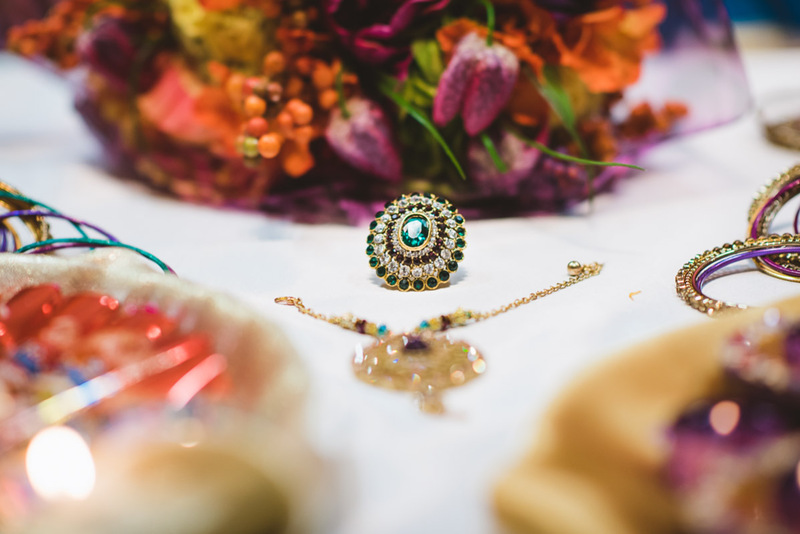 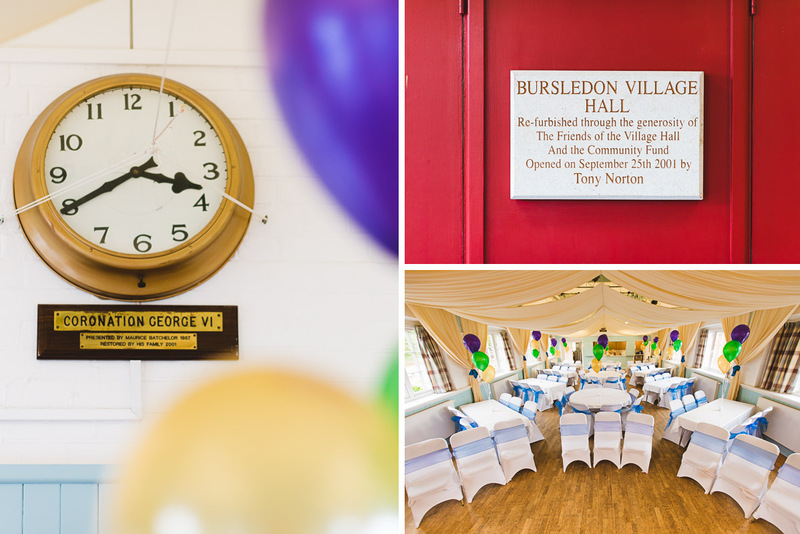 I offer asian wedding photography for muslim, bengali or pakistani weddings all throughout South and London. 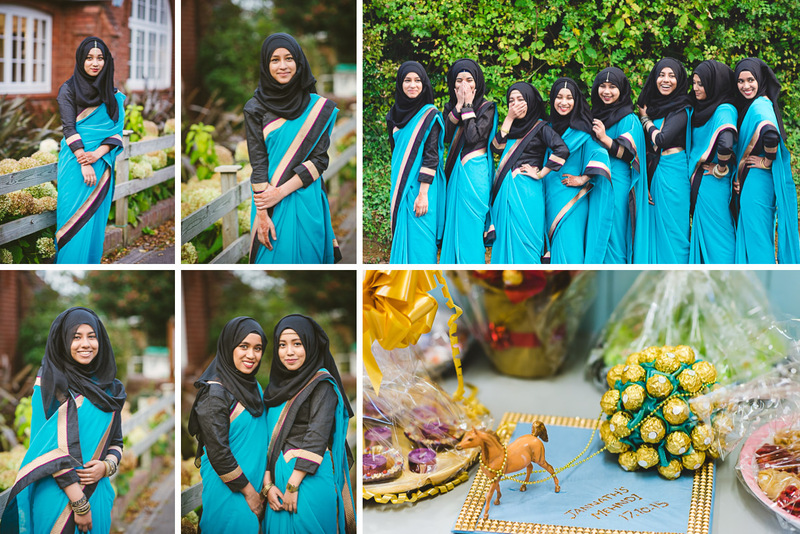 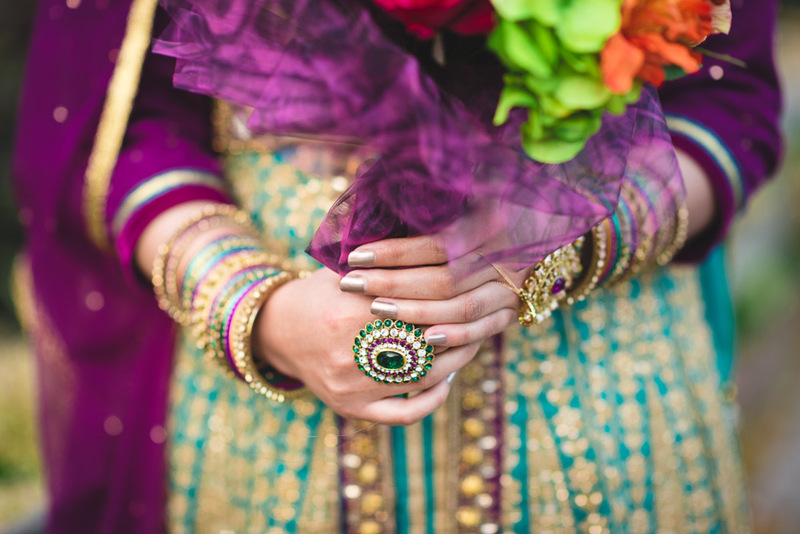 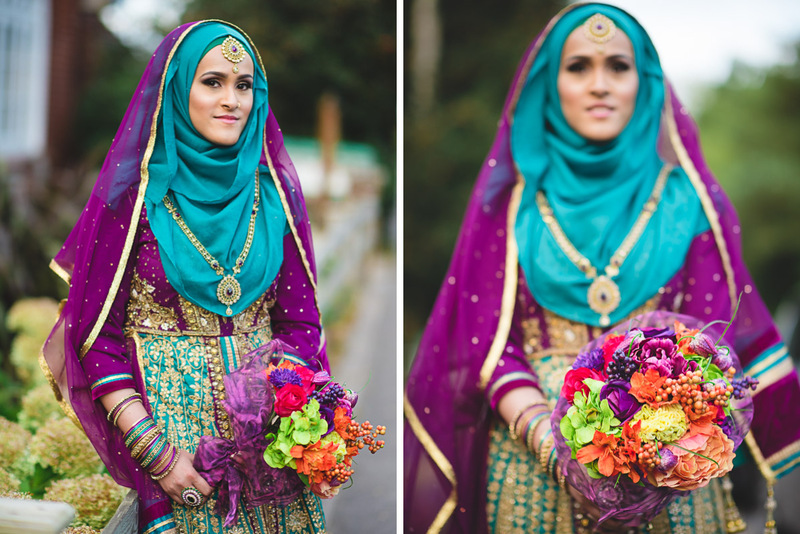 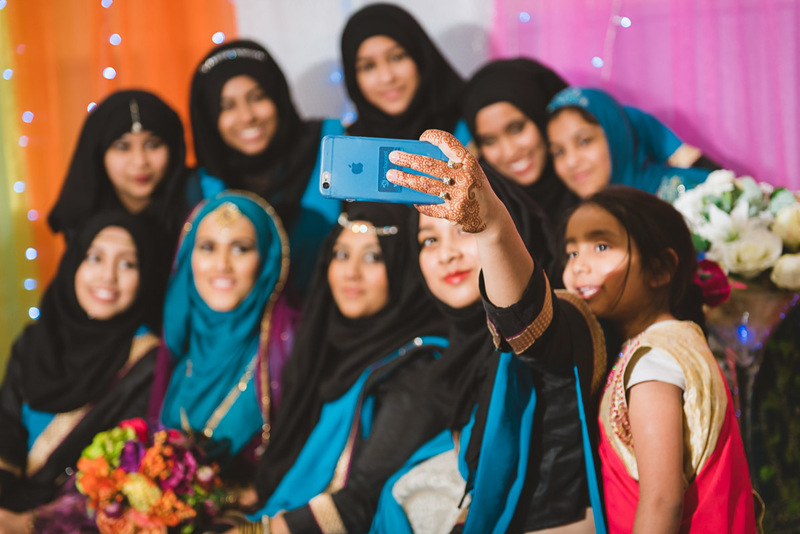 Make sure you also check these asian wedding photographs that were done two days after the Mendhi.